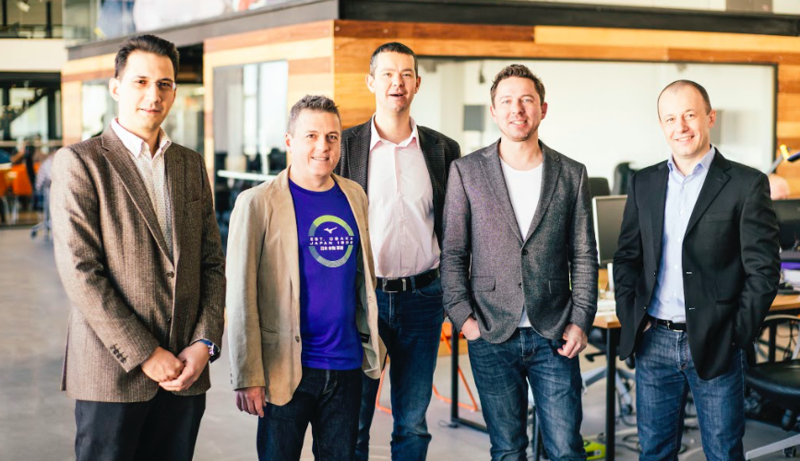 Today LAUNCHub, Sofia-based VC fund, announced €18M first closing of its 2nd fund. LAUNCHub Ventures is moving up a bit from pre-seed in the pure seed space. The typical ticket will be between €300-700K but with a follow up capacity of up to €2M in special cases. They’ll focus on supporting existing companies in the portfolio and investing in startups in Bulgaria and the entire Southeastern Europe region. 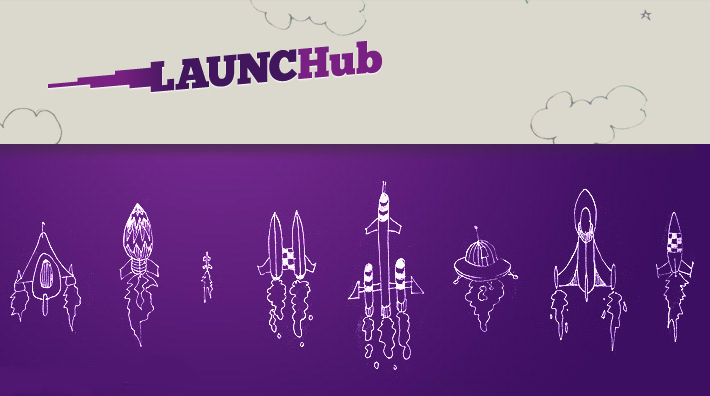 Created in 2012, the first LAUNCHub fund totaled 9M EUR and invested in pre-seed tickets up to €200K. “We believe there is a fantastic opportunity in the currently underserved, but quickly growing South Eastern Europe region”, says Lyuben Belov – serial entrepreneur who founded LAUNCHub Ventures 4 years ago alongside with Todor Breshkov, who forms the team with 3 other experienced partners – Rumen Iliev, Stanislav Sirakov and Stephane Gantchev. “Our strategy is to become the obvious first choice for entrepreneurs in our region“ added Belov. Investors in the latest fund include EIF (European Investment Fund) and a group of private individuals including successful Bulgarian tech entrepreneurs, such as the founders of Telerik, a Bulgarian company that made the largest exit in the country’s software development industry. In 2014, US-based Progress Software bought Telerik for $262.5M. LAUNCHub is one of the organizers of DigitalK, the leading tech events in South Eastern Europe. After attending the event last year, I was inspired by the local startup ecosystem and published an overview. In the post, I also covered startups from LAUNCHub portfolio that are absolutely worth to keep an eye on: CloudPipes, Coherent Labs, Doctrina, Fite and Rare Pink.